"These 'Crystal Glasses' are designed with you and your guests in mind.."
There are only a limited amount of this item in stock then they're gone forever. Capacity (approx. ): 10.1 fl oz. 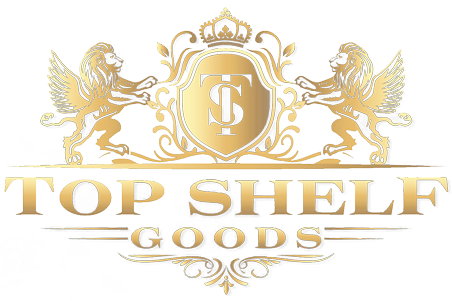 Ordering from TopShelfGoods is 100% safe and secure so you can rest easy. Your personal details are never shared, sold or rented to anyone either. These are amazing, perfect, and are by far the best glasses for scotch and drinks. I am a very particular person with good taste in products and I am totally amazed by the value of these glasses and the quality. You will find a better glass.